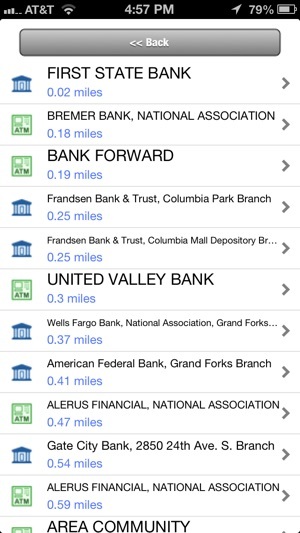 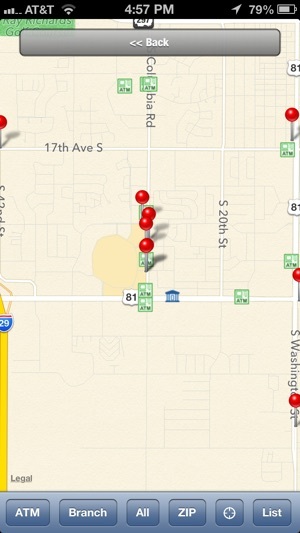 Bank on the go with First State Bank Mobile Banking App. 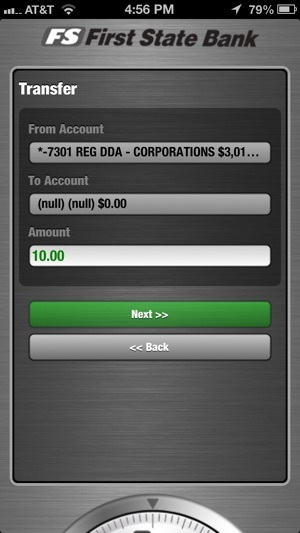 Manage your accounts from your mobile phone when it’s convenient for you. 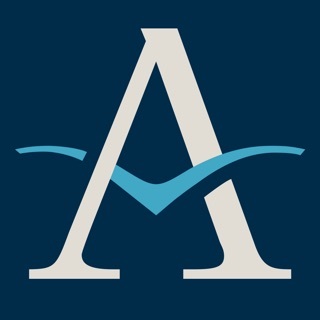 First State Bank Mobile Banking App combines the benefits Internet banking with the power of the iPod® and iPhone®, providing quick access to account information. 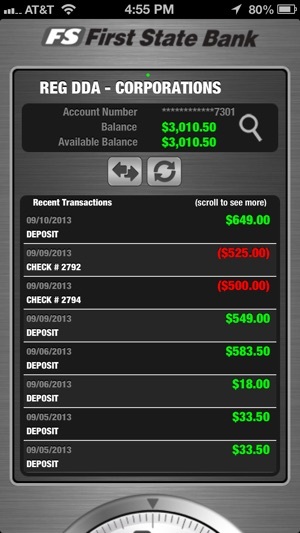 To use the First State Bank Mobile Banking App, you must be a First State Bank Internet Banking user. 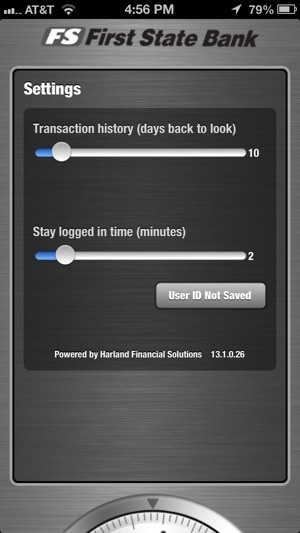 The First State Bank Mobile App allows you to access your accounts using your existing First State Bank Internet Banking username and password. 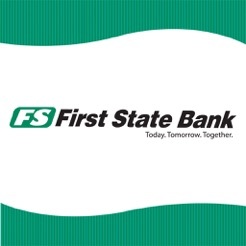 To register for Internet banking, please visit www.firststatebanks.com.